Kicking off the next chapter of Cycle Logistics in Copenhagen — Copenhagenize Design Co.
Last week, we were thrilled to kick off the next chapter of Cycle Logistics, a three-year initiative that will unlock the potential of the cargo bike as a tool for addressing urban logistics issues. 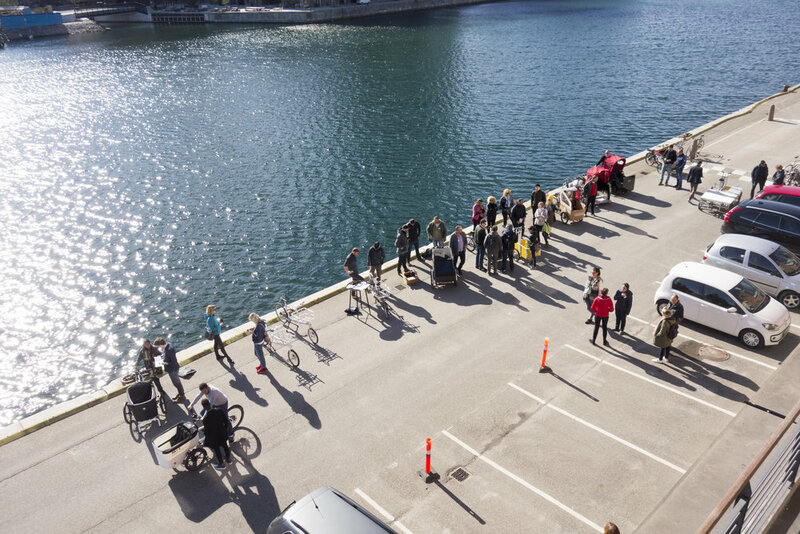 We kicked off the programme with a five-day meeting in Copenhagen, the city where one in four families have chosen the cargo bike as a solution to everyday logistics problems. Throughout the week, participants had the chance to test 20 different cargo bike models and tour the Danish capital, learning how a wide range of actors — from families to hospitals — use the cargo bike on a daily basis. 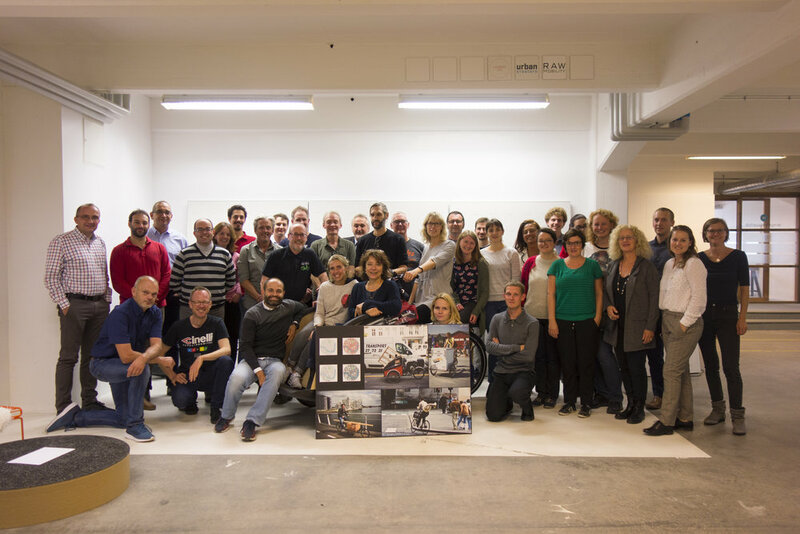 With the support of the European Commission's Horizon 2020 research and innovation programme, Copenhagenize Design Co. will work together with a varied team of European municipalities from Norway to Italy, the UK to Greece. Stay tuned for more updates on all things cargo bike.